Tap into the ageless wisdom and proven insights of personal development masters. You'll discover proven business and wealth-building strategies in this collection of distinctive programs from some of the most respected and recognized experts in their fields. You'll find mobile-friendly video seminars, audio for streaming or downloading, special guided self-discovery workbook pages and transcripts of each presentation. Get started today taking advantage of their proven insights to live your best life! Challenge to Succeed includes 4 hours of audio lectures and 50+ lessons that guide you step-by-step as you create your future and DESIGN your life. Imagine designing a life that provides you FREEDOM to have the lifestyle you desire. 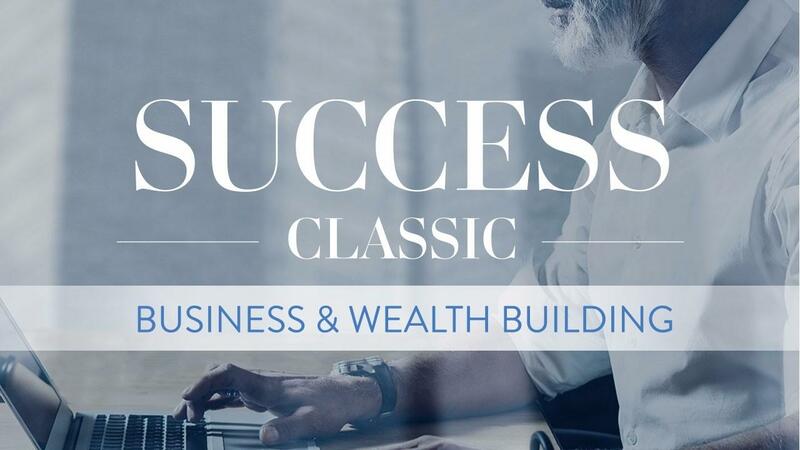 As you're going through your SUCCESS Classic seminars, this program will be your guiding light that helps you stay focused on your dreams and give you the motivation to accomplish them.